DS3 Cabrio Interior, Sat Nav, Dashboard | What Car? 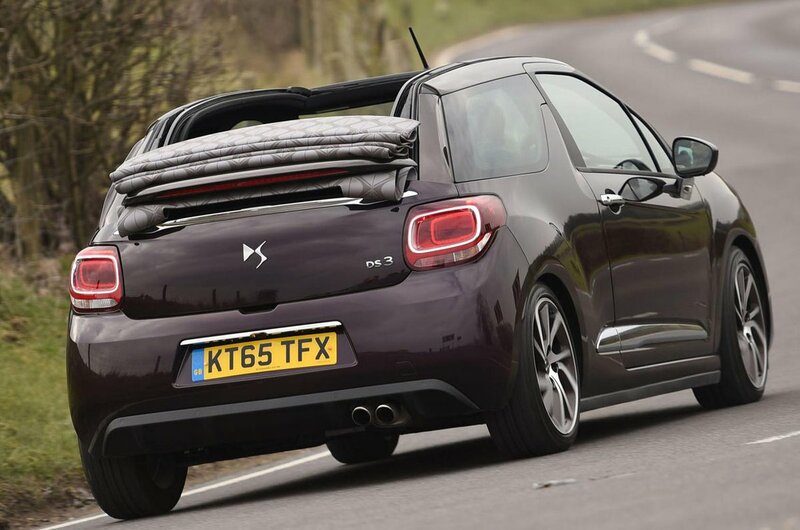 DS is Citroen’s premium brand, and the DS 3 Cabrio does enough to justify that status. 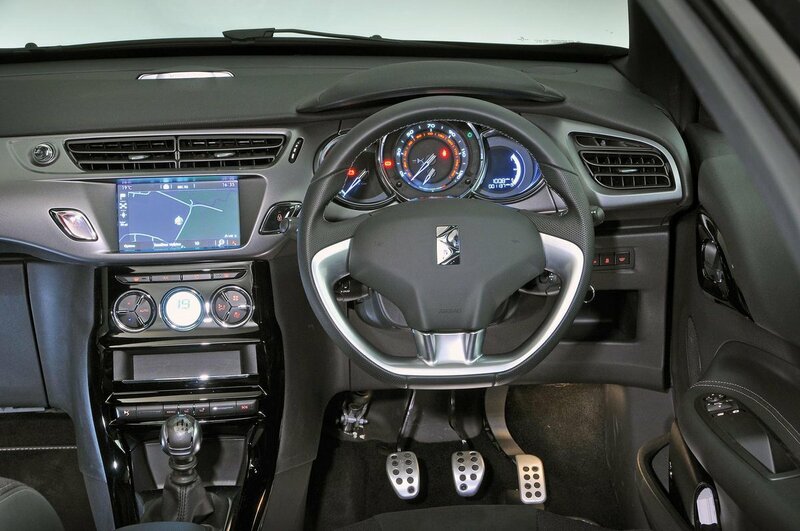 An imaginatively styled dashboard with chrome-rimmed dials and colour-coded panels gives the DS 3's cabin real panache, and the interior quality is a cut above the C3 it’s based on, with plusher materials and more appealing finishes. 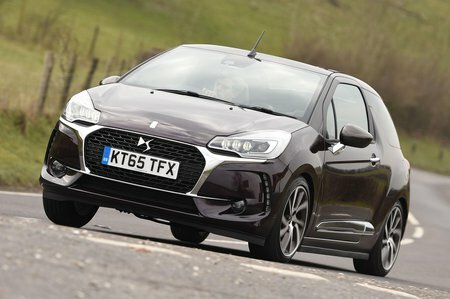 However, some of the switchgear and more functional parts are shared with Citroen’s mainstream models, preventing the DS 3 from having the same bespoke feel that you get in a Mini or Audi. Unfortunately, an awkward driving position also impacts on your experience behind the wheel. You sit a long way back from the windscreen and the pedals are noticeably offset. Granted, the steering wheel adjusts for reach and height on all models, but you never feel truly comfortable. Ergonomically, the dashboard layout is pretty user-friendly, but the central digital readout can be hard to decipher at a glance and the stereo is unhelpfully low on the centre console. All models come with steering column-mounted audio controls, which is a blessing, since the stereo has small, fiddly buttons that can be difficult to locate on the move.